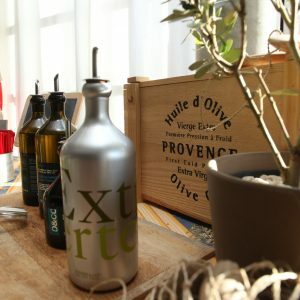 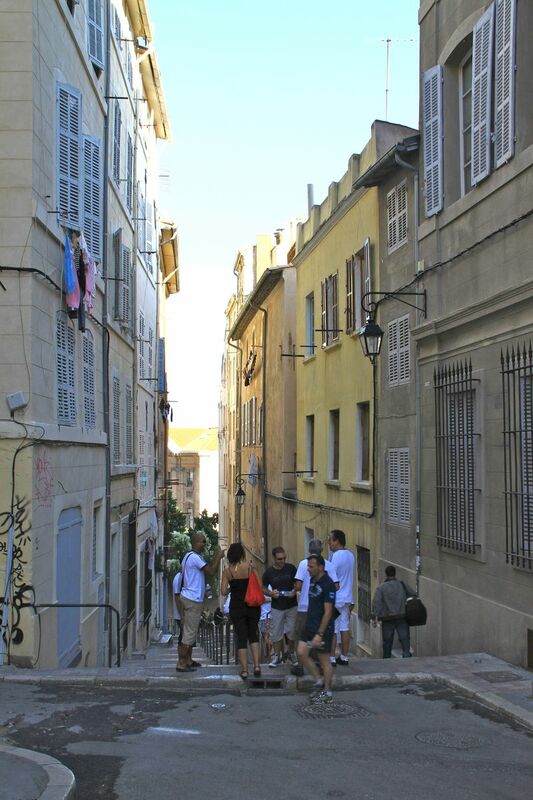 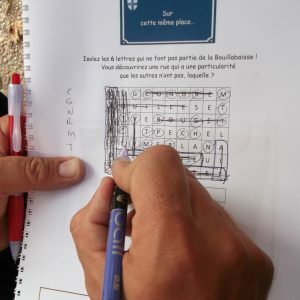 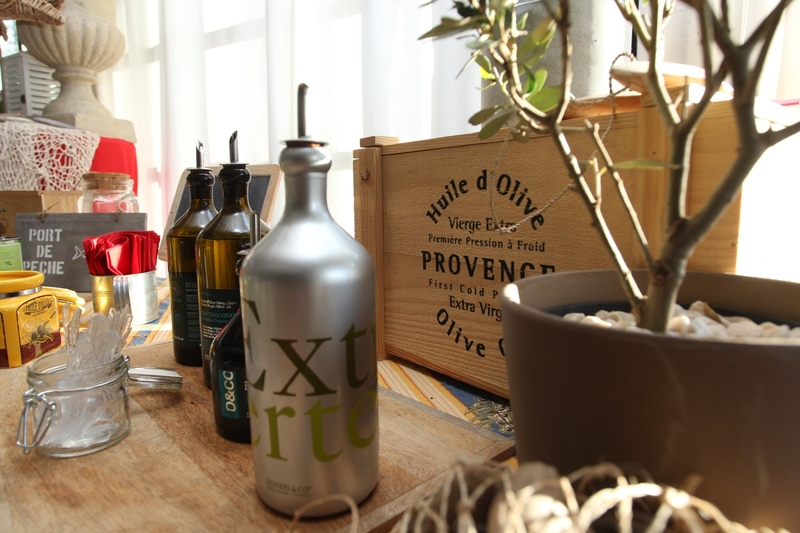 Option 1: an urban treasure hunt; this treasure hunt gives you the opportunity to discover Marseille and the port. 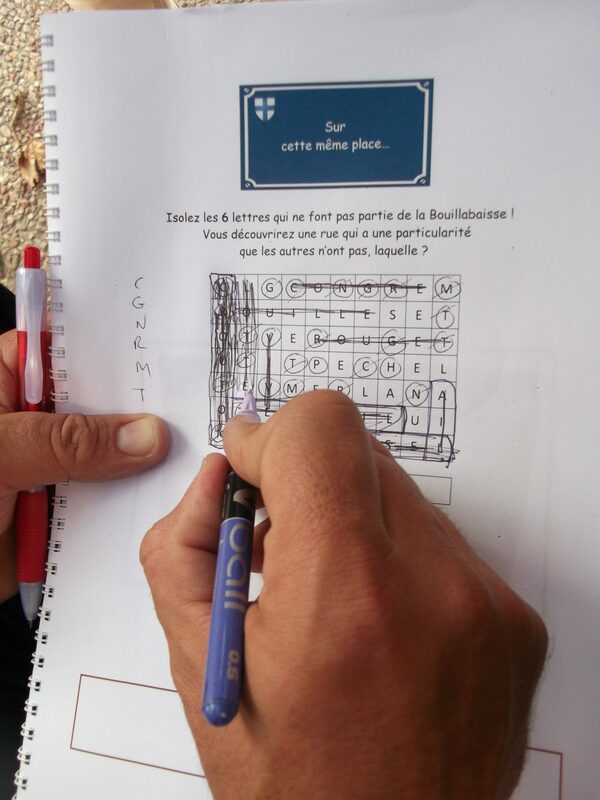 The teams are given clues to help solve puzzles, players will face challenges or participate in interactive stages. 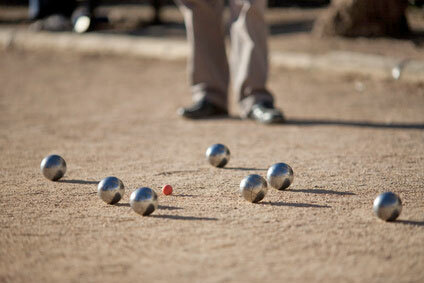 There will be prizes for the winning team. 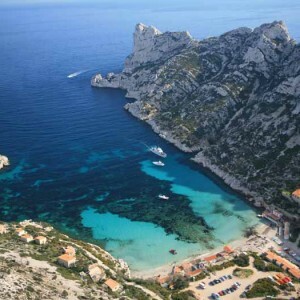 Option 2: this nautical adventure takes place in the bay of Marseille and the new National Park of the Calanques. 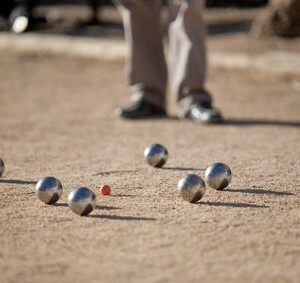 There will be prizes for the winning team. 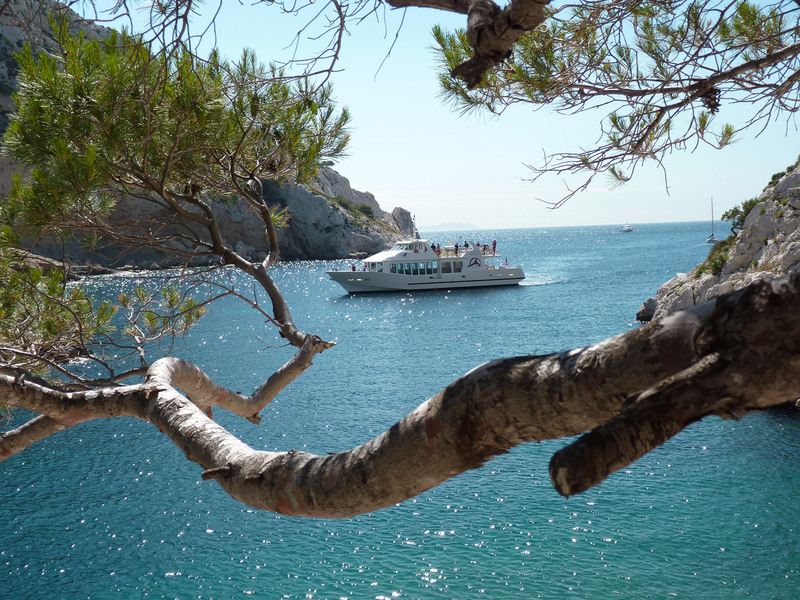 In the morning, all aboard a private boat. 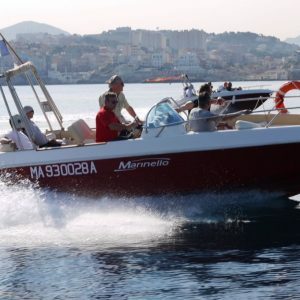 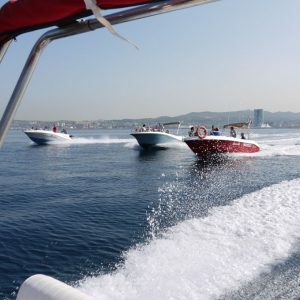 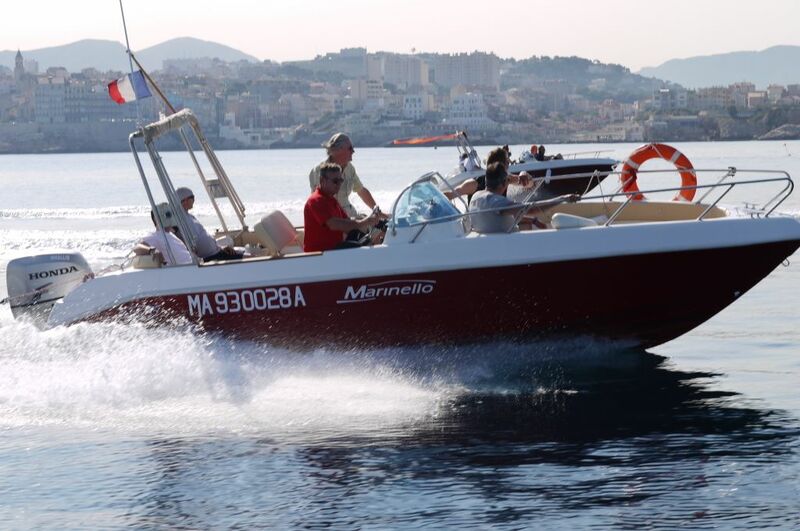 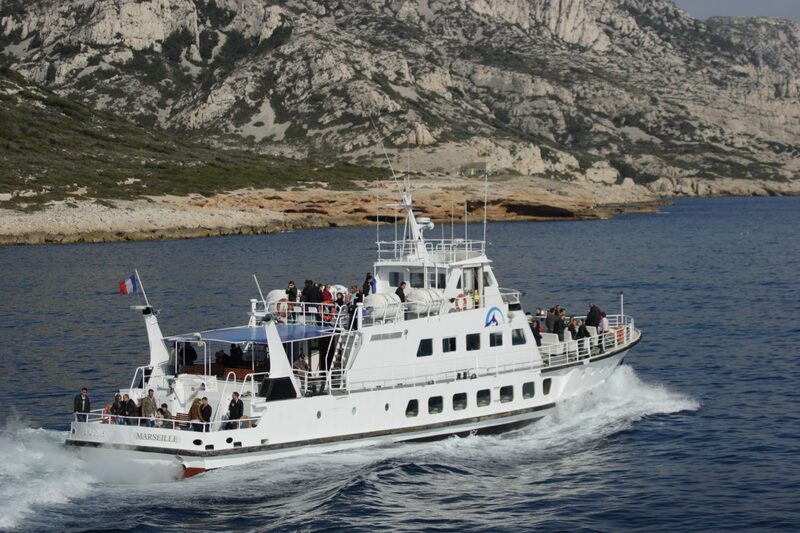 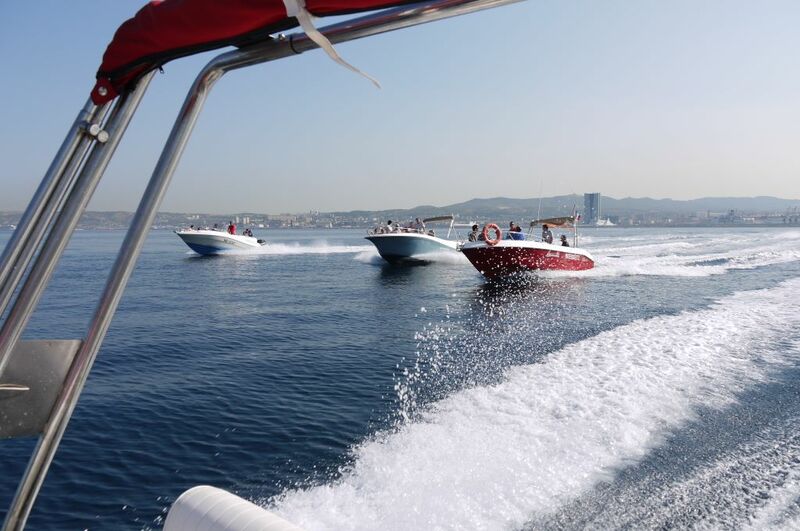 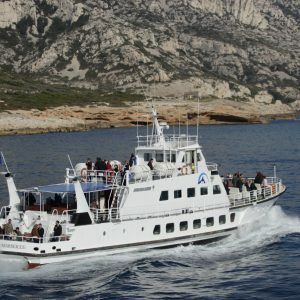 On board, enjoy your guided tour, discovering the Calanques of Marseille round to the bay of Cassis. 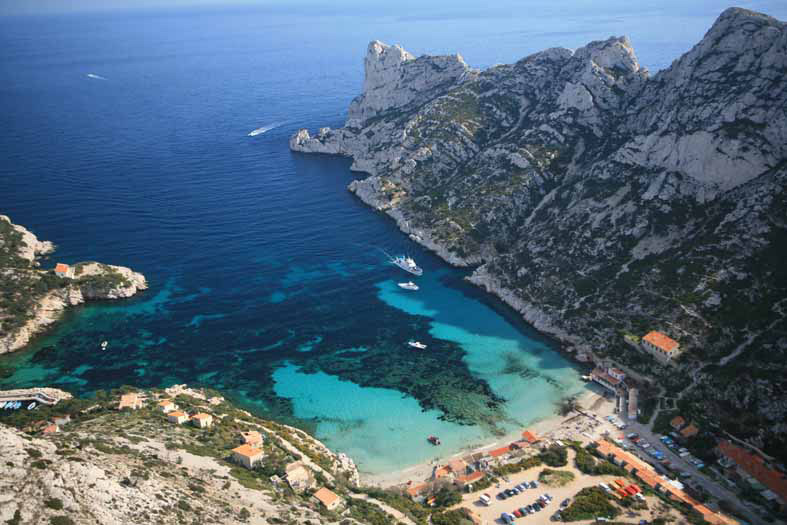 This exceptional circuit takes you to the must-see landscapes of this region. 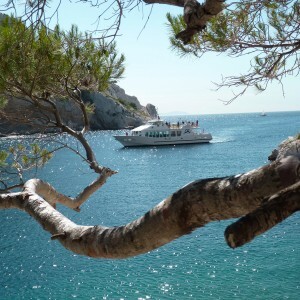 Weigh anchor in the shelter of one of the Calanques for a meal on board. Return in the afternoon. 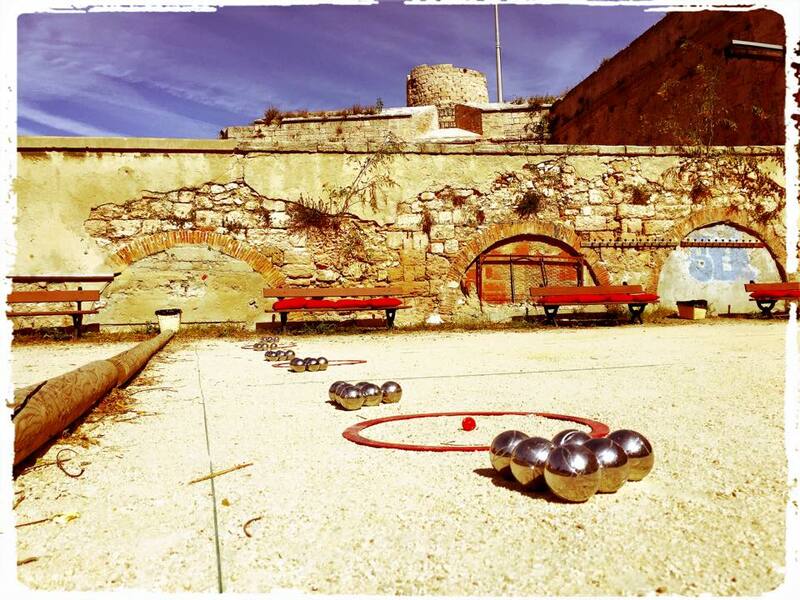 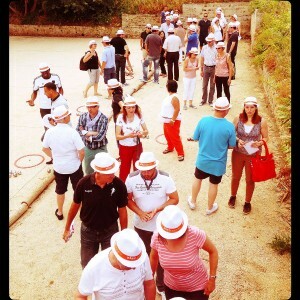 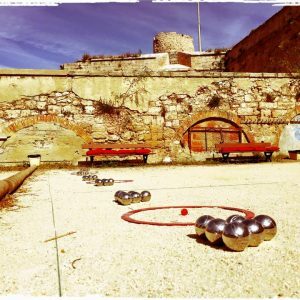 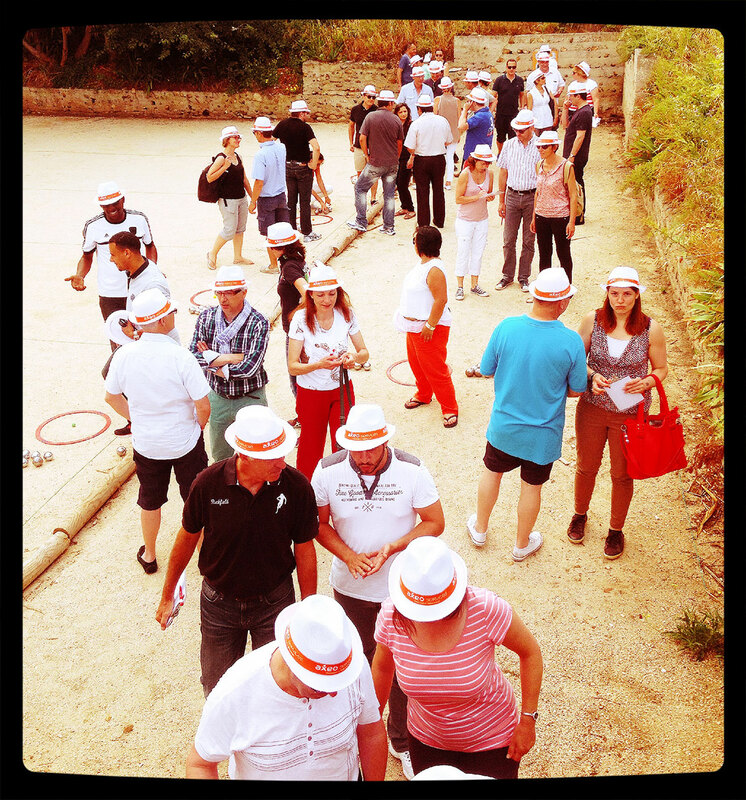 The Pétanque workshop: a wonderful local activity, always a great success!